Sometimes it is better to optimise your nutrition during working hours or exam season, paying solid attention to your diet can really pay off and can improve your memory. Although most of the brain food cannot protect you from age-related disorders such as dementia or Alzheimers.While there are many medical conditions that affect the brain There are some foods that help in sharpening your memory. Eating a healthy and balanced diet can keep your memory and focus sharp where you have to follow the right kind of foods in order to do so. Discussing these points we have a list of 10 foods that improve memory. 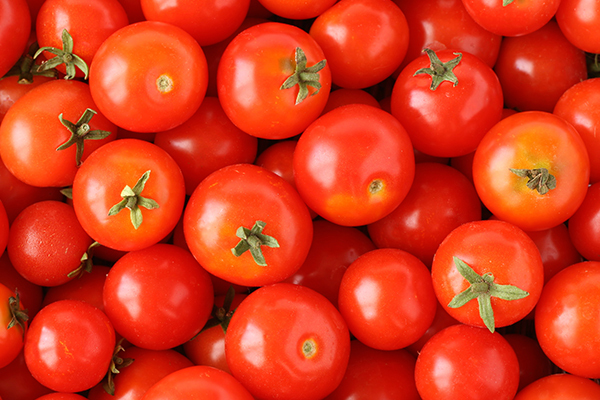 We all know that lycopene is a powerful antioxidant found in tomatoes could majorly help against all kinds of radical damage to your cells which occurs due to dementia. Cooked tomatoes and a little olive oil is the best way to optimise absorption and efficacy. 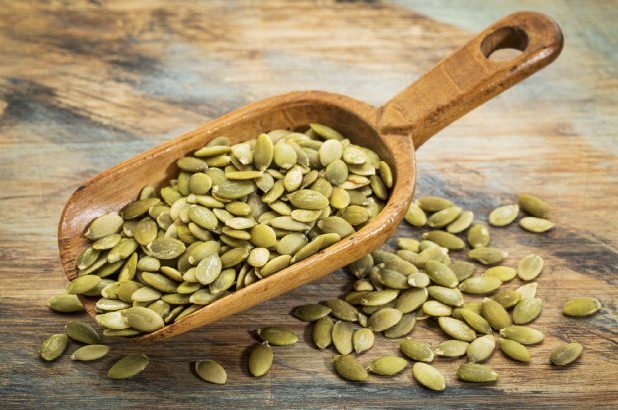 This food is mainly richer in zinc when compared to many other seeds, pumpkin seeds supply valuable mineral which is vital for enhancing your memory and thinking skills. These seeds are also full of Vitamin B, magnesium and tryptophan. It is considered to be as one of the best memory food. There was a lot of research done as to whether nuts is really a good brain food when it comes to sharpening your memory. In most of the cases, it was in the favour and proved everyone right. According to a recent journal in America, they suggest that a good intake of Vitamin E can help to prevent cognitive decline. 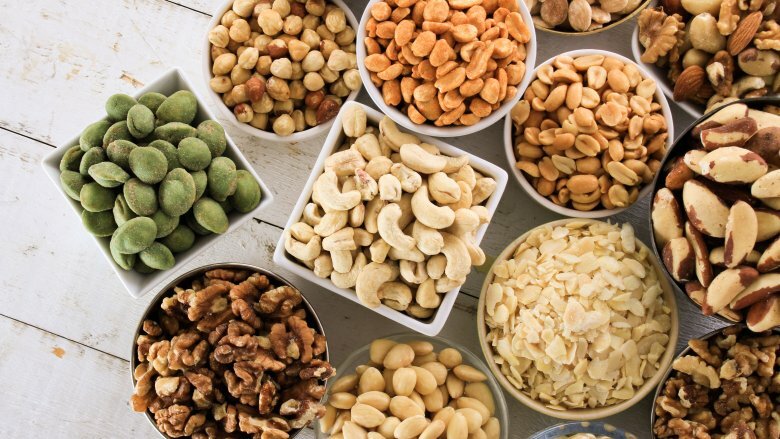 Nuts are a great source of vitamin E along with leafy vegetables, olives, eggs and whole grains. Sage is considered to be as one of the foods that improve memory. It has a long reputation for memory improvement and concentration. 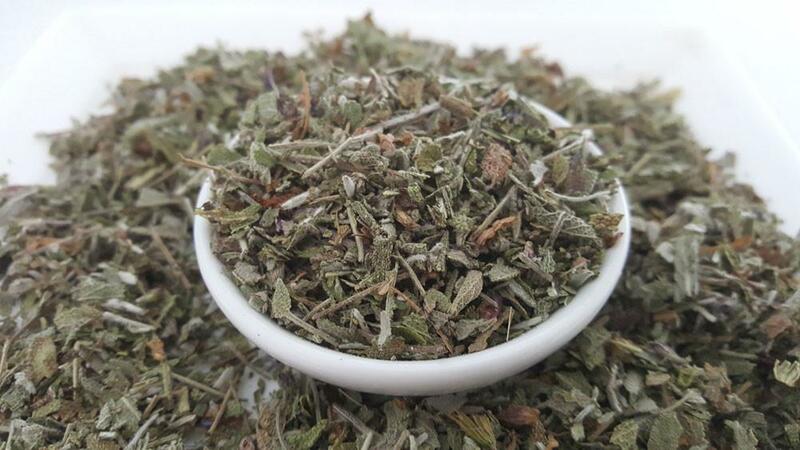 Although it is considered as an essential oil, it is better if we add fresh sage to your diet as well. It is also used in cooking to protect the beneficial oil. This good brain food is suggested by many doctors as well. This brain food is a great source of vitamin K, which is mainly known to enhance cognitively and improve brainpower. 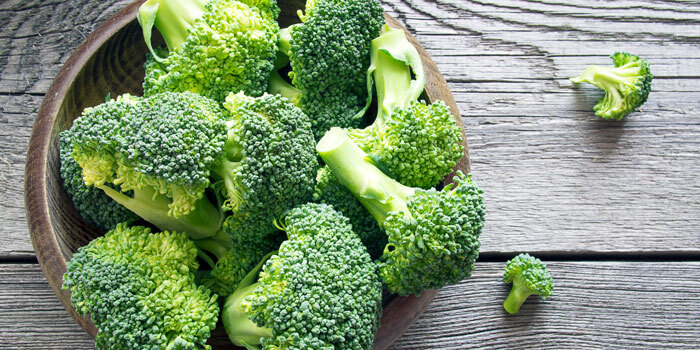 Many researchers have stated that broccoli is very high in compounds called as glucosinolates, it can completely slow the breakdown of acetylcholine which we do require for the central nervous system to work properly and also to keep our memories sharp. This memory food has a lot to offer when it comes to Vitamin C which has long been thought by many people that it contains the power to increase mental ability. Furthermore, they also suggested that Vitamin C are very useful in managing anxiety and stress. 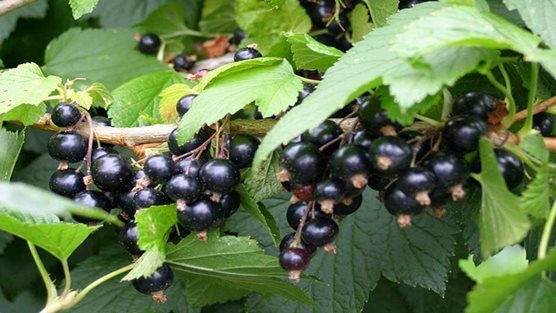 Some of the vital vitamins are blackcurrants. Some other foods include red peppers, oranges and broccoli. 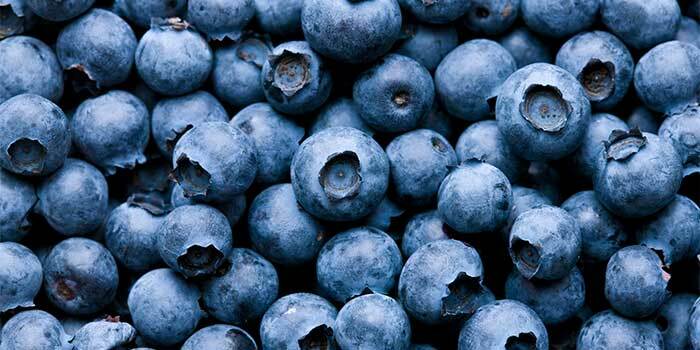 Many of the doctors suggest that Blueberries are the best brain food for improving your memory. It also helps in improving or delaying short-term memory loss. They are widely available but you can also have a look out for purple fruits and veg which contains the same compound found in blueberries called as anthocyanins. Another food that improves memory is WholeGrain. 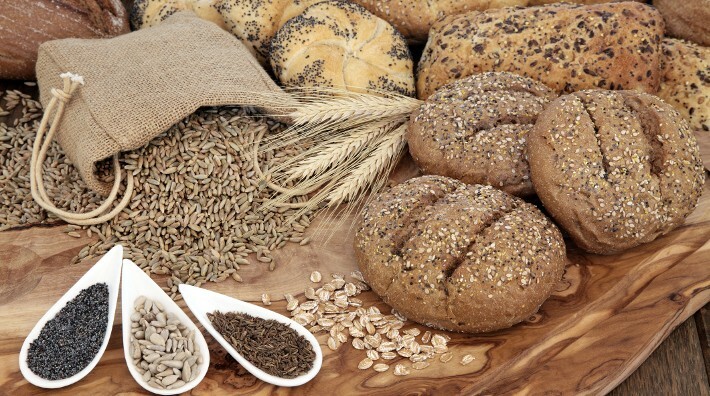 With the help of whole grains, you have the ability to focus and concentrate which comes from a steady supply of energy in the form of glucose which is present in our blood to the brain. It also helps in releasing glucose slowly into the bloodstream, that keeps you alert throughout the day. It is better to go in for brown cereals, granary bread and pasta. This memory food is one of the most important foods that improve memory. Oily fish contains essential fatty acids which are obtained only through diet. The effective omega 3 is found in oily fish in the form of DHA. Good plant sources include soya beans, walnuts, pumpkin seeds. These fats are very important for a healthy brain function. The main sources of oily fish include trout, salmon, sardines and kippers. If you are a vegetarian or vegan it is better to add seeds like chia to your diet. There are certain Vitamin B i.e B-6, B12 known to reduce levels of compounds in the blood. Latest researches state that group of elderly patients with mild cognitive found that after two years of intervention mainly with high doses of both B6 and B12 would significantly have less brain shrinkage. It is better to opt for Vitamin V rich foods like eggs, fish, chicken and leafy vegetables. 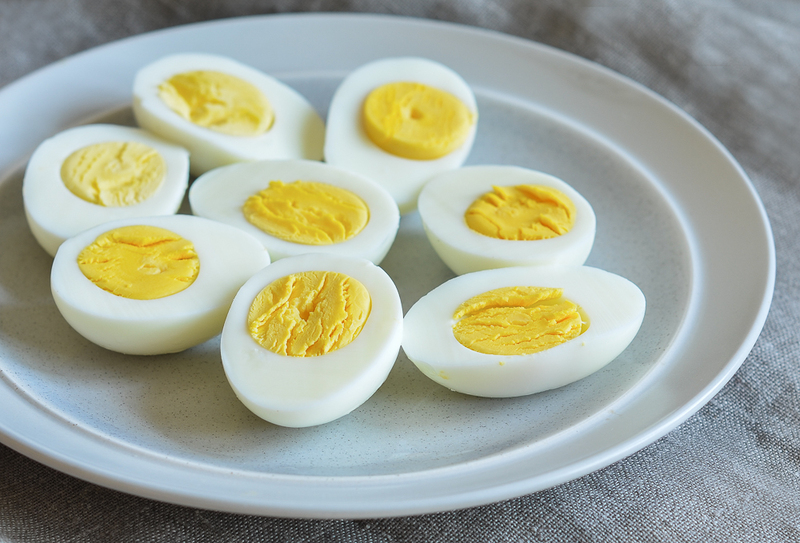 Eggs are considered to be as one of the good brain food.